Sankirtan is the easiest, surest, quickest and safest path to attain God-realisation. 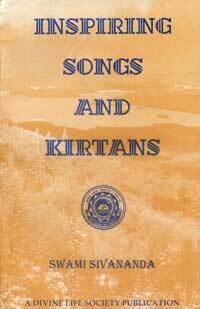 Every song, in this book, has Names of the Lord attached to it and hence the mere singing of them will form a kind of Sadhana. Experiential wisdom in delectable songs.